This podcast is a short excerpt from my recent live TeleMeditations class. During the class I remembered and told the Bengalese version of the story about Jonah, a fisherman who was swallowed by a whale. 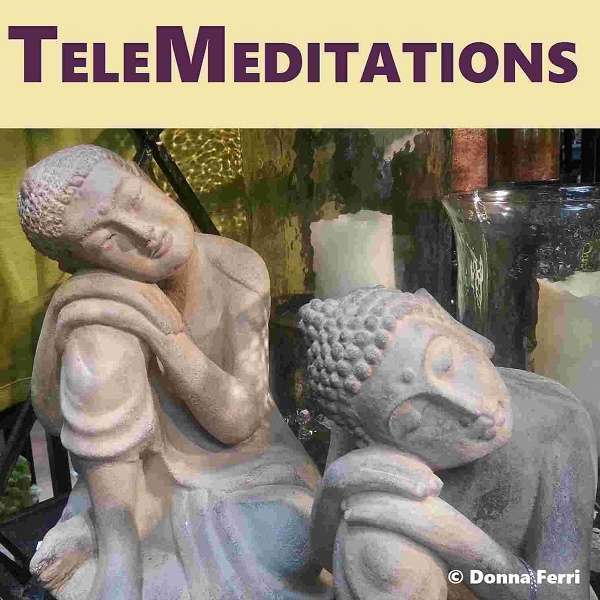 I’m planning another TeleMeditations live class next month. Subscribe here to be invited.